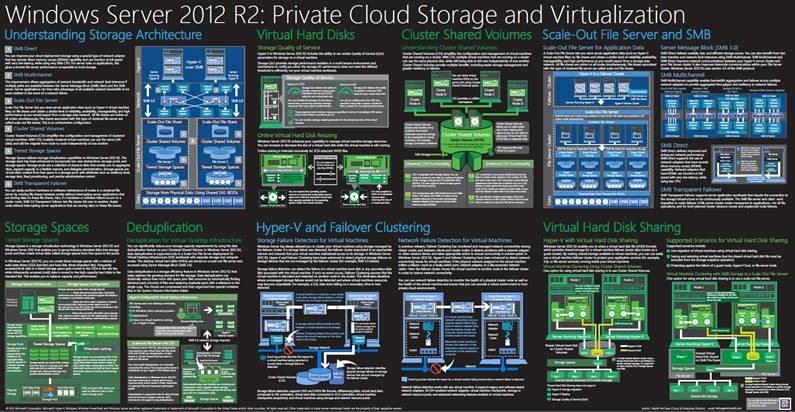 New Windows Server 2012 R2 Private Cloud Virtualization and Storage Poster and Mini-Posters are available for Download. 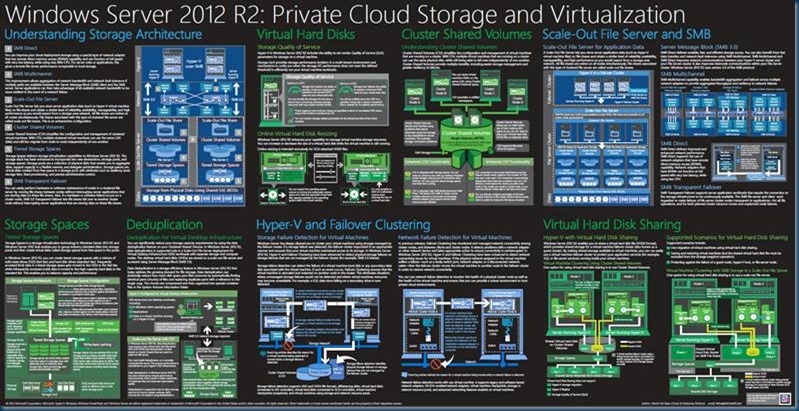 The six new mini-posters on Windows Server 2012 R2 Private Cloud Virtualization and Storage Poster , and the combined poster of all six together. 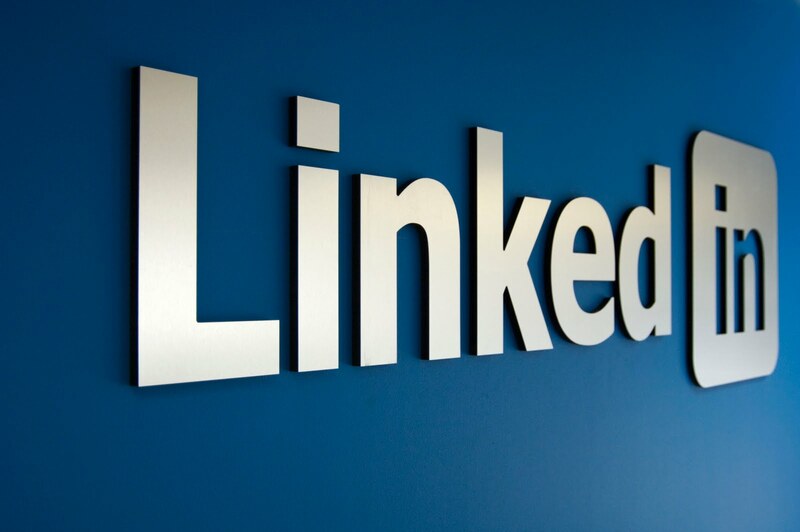 « Windows Server 2012 R2 Scale-Out File Server Clusters thoughts.